Burger King has created a confusing, yet fascinating, way for you to get a Burger King Whopper for one cent. It is called the Whopper Detour. The Whopper Detour deal will only last for a limited time. (It is valid through December 12, 2018). The first thing you need to do in order to participate in the Whopper Detour is to download Burger King’s relaunched BK app. The relaunched app gives customers the ability to place their Burger King orders in advance (for participating locations). Next, you need to go to a McDonald’s. No, that’s not a typo. Burger King wants you go into a McDonald’s – for a short period of time. Customers who have the BK app on their device, and who go into a McDonald’s, will unlock the Whopper sandwich for a penny promotion. Part of the purpose of this deal is for Burger King to encourage people to start using their relaunched app. The promotion works by geofencing McDonald’s locations across the country. In short, geofencing is what enables software to trigger a response when a mobile device enters or leaves a certain area. It is not necessary to make a purchase at McDonald’s in order to participate in the Whopper Detour deal. Wait until the BK app on your device unlocks the penny Whopper deal. 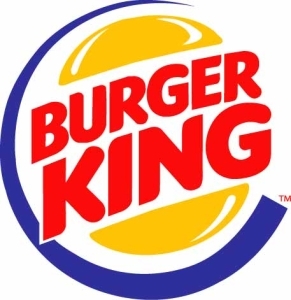 The app will navigate you to the nearest Burger King where you can pick up your Whopper.